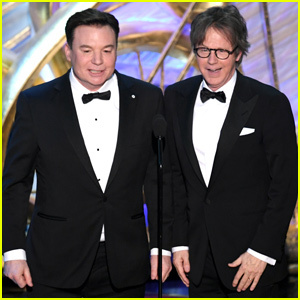 Mike Myers & Dana Carvey Bring 'Wayne's World' to Oscars 2019! 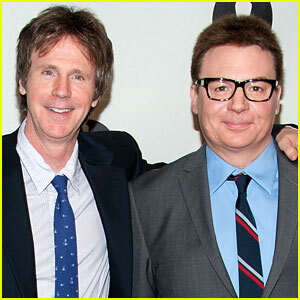 Mike Myers and Dana Carvey reunited at the 2019 Academy Awards! “Seriously, ‘Bohemian Rhapsody’ played a large part in the success of Wayne’s World. We’re humbled to be associated with this brilliant song,” Mike said. 'Secret Life of Pets' Sequel Gets a Brand New Trailer - Watch Now! Check out the new trailer for The Secret Life of Pets 2! 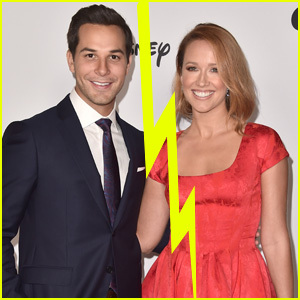 The voice cast includes stars like Lake Bell, Hannibal Buress, Dana Carvey, Harrison Ford, Tiffany Haddish, Kevin Hart, Pete Holmes, Ellie Kemper, Nick Kroll, Bobby Moynihan, Patton Oswalt, Jenny Slate, Eric Stonestreet, and many more. The movie will follow 2016’s blockbuster about the lives our pets lead after we leave for work or school each day. The animated flick will hit theaters on June 7. Be sure to check it out! In the meantime, watch the trailer below. 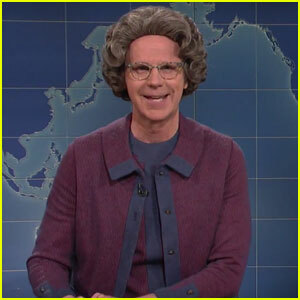 Dana Carvey Reprises Role as 'The Church Lady' on SNL's Weekend Update - Watch Now! Dana Carvey made a triumphant return to Saturday Night Live on Saturday (November 6) in New York City. The 61-year-old SNL alum brought back his fan favorite character “The Church Lady” for a segment on “Weekend Update” with Colin Jost. Church Lady weighed in on the presidential election and even broke into song! 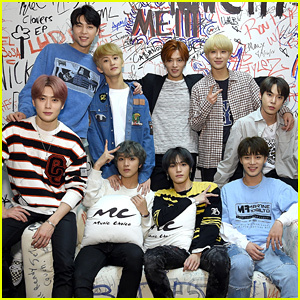 Watch The Church Lady’s return to SNL below! Dana Carvey has a long history with fellow comedian Mike Myers and now he’s explaining how one of his impressions was transformed into Dr. Evil in Austin Powers. The guys worked together on Saturday Night Live back in the day and Dana created an impression of the show’s creator Lorne Michaels, which involved his “pinky coming out” of his mouth. Dana opened up to Howard Stern about how Mike used his impression for Dr. Evil’s signature pose. 'Secret Life of Pets' Sequel Will Hit Theaters in 2018! The Secret Life of Pets will be getting a sequel, which is set to hit theaters in 2018! 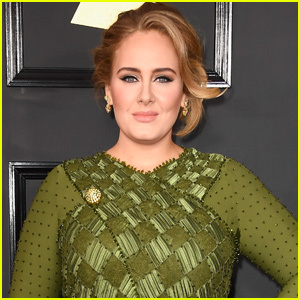 Universal Pictures and Illumination Entertainment have announced that the movie will be released on July 13, 2018. 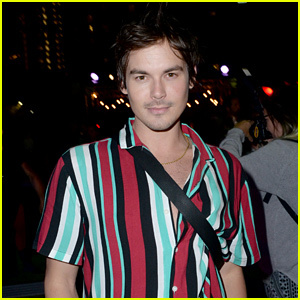 Chris Renaud will return to direct the movie while Brian Lynch will write the script again. The Secret Life of Pets has grossed nearly $300 million domestically and it has crossed the $400 million mark worldwide with plenty of countries yet to come still. 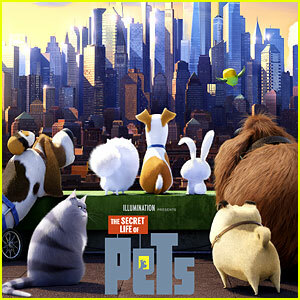 ARE YOU EXCITED to see a sequel for The Secret Life of Pets? 'Secret Life of Pets' Cast - Meet the Voices of the Characters! 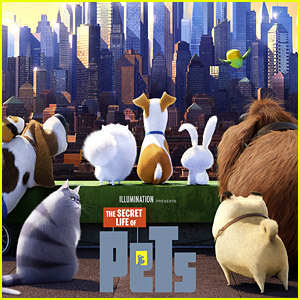 The Secret Life of Pets is set to take over the box office this weekend with a possible $100 million gross, so let’s go over who is in the cast! 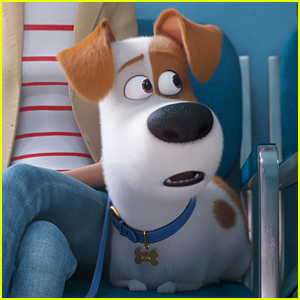 The animated comedy, which is about the lives our pets lead after we leave for work or school each day, is the fifth fully-animated feature-film collaboration from Illumination Entertainment and Universal Pictures. Louis C.K., Eric Stonestreet, and Kevin Hart all make their animated feature-film debuts in the movie alongside a star-studded cast. Go see the film in theaters now!